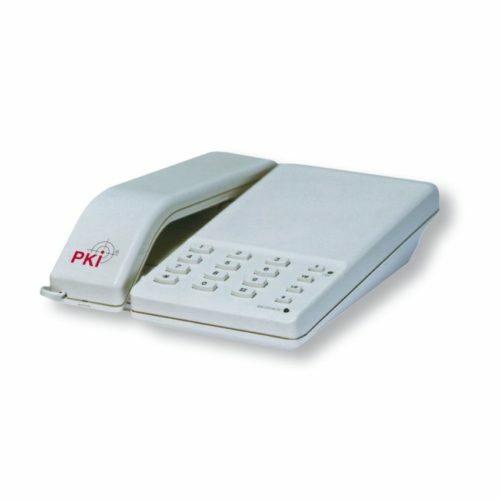 PKI 2790 is a full functional telephone set with integrated encryption unit for cryptographic protection of voice traffic. Your partner should use the same device and your conversation cannot be intercepted. The device provides the authentication algorithm.